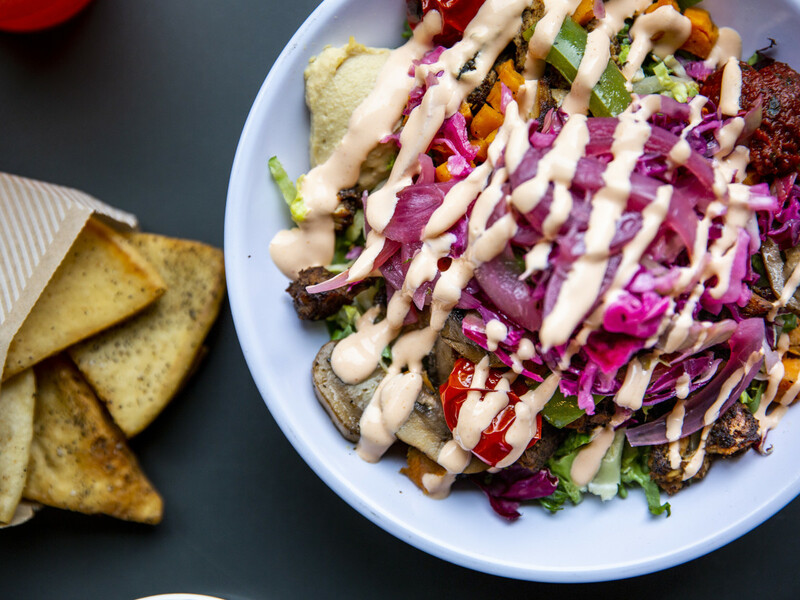 A healthy restaurant chain based in Washington D.C. is opening not just one but two restaurants in the Dallas area in 2019. According to a release, Cava will open a location in Uptown Dallas, slated for summer 2019; and Plano's Legacy West, which will open in the spring. Cava started out as a full-service restaurant in Rockville, Maryland, in 2006. The concept was founded by three childhood friends — Ike Grigoropoulos, chef Dimitri Moshovitis, and Ted Xenohristos — to celebrate the flavors of their families' traditional Greek and Mediterranean cooking in a casual modern setting, dedicated to fresh, Mediterranean-inspired, better-for-you cuisine. Cava offers a customizable menu including their signature crazy feta, spicy lamb meatballs, and cauliflower quinoa tabbouleh, as well as a rotating seasonal offering of juices, soups, and roasted vegetables. 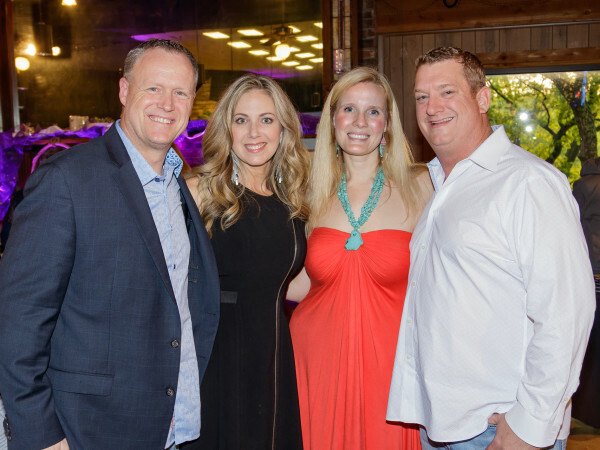 The Dallas openings mark the first for Cava in the area. However, in 2018, the company acquired Zoes Kitchen, the Plano-based chain which has more than 250 restaurants. As previously reported oh-so exclusively on CultureMap, Cava Uptown will be located at 1919 McKinney Ave., next to the Spaces co-working concept where CultureMap fortuitously offices. The Plano location will be called Cava Legacy West, and will be at 7501 Windrose Ave. #D170, right in between Mesero and Tommy Bahama.